The firebox is an important part of every fireplace chimney, and it is what we most commonly think of when we hear the word "fireplace". It is the walled structure inside of the chimney that contains heat from the fire and guides the products of combustion towards the smoke chamber and the flue. In other words, it's the area where we put the wood when we want to burn it! 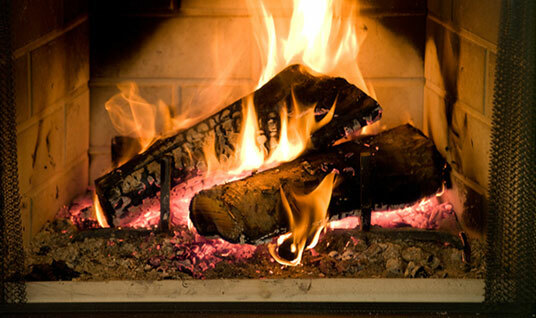 The firebox is continuously exposed to fire and therefore tends to deteriorate faster than the rest of the fireplace. For this reason, it's important, especially for older homes, to ensure that your firebox is in good condition. How often should I get my firebox looked at? Even if you use your fireplace often, the firebox will need to be rebuilt about every three decades, although some can last even longer. While some fireboxes may last a very long time, it is important to get them checked out every few years to make sure you don’t need a repair and to help lower future repair costs. Regular maintenance and upkeep are key! We're proud to be a family owned business, and since 1977, we've been dedicated to professional, friendly fireplace service for your home. 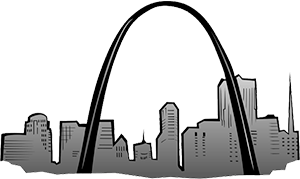 We've serviced over 30,000 fireplaces and chimneys—no one else in Missouri has the longevity that we do! Our certified chimney sweep professionals have years of experience and training when it comes to firebox repairs. Call us today to get a free estimate or schedule an appointment!